UNDER THE RAVEN'S WING FINISHES PRINCIPLE PHOTOGRAPHY! After 11 days of production, which began on Saturday, September 30, 2006 and ended on Saturday, November 25th, 2006, Under the Raven's Wing is a wrap! 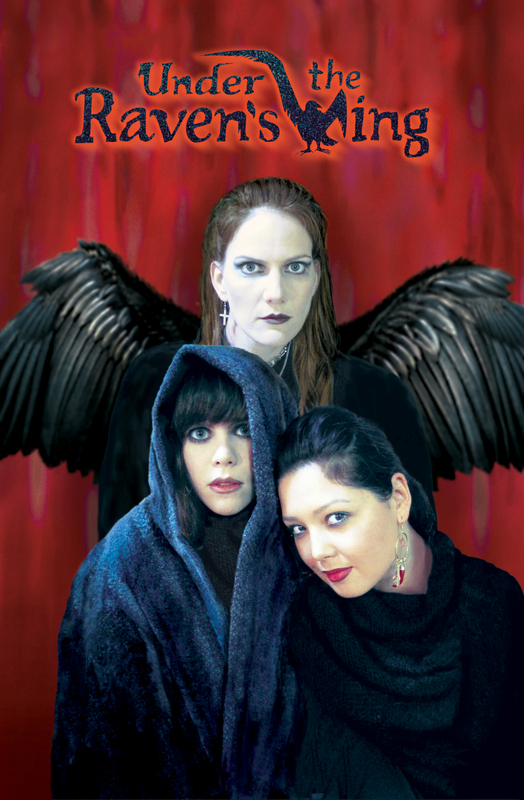 Under the Raven's Wing is a Blue Eyed Productions film, written and directed by Susan Adriensen, produced by Susan Adriensen, Brian Jude, co-producers Sophia Eptamenitis and Rachel Gordon and associate producer Jeremiah Kipp. Thanks to all of you who contributed your time, talents, efforts, energies, good graces and more for the benefit of the film. Check out http://www.undertheravenswing.com for post-production updates, and screening/festival information, cast interviews and more! And if you dare to join "The Order," add the Under the Raven's Wing MySpace Page to your profile!